Faye Boland lives in Kenmare, Co.Kerry. Her work has been published in numerous literary magazines and journals. She has won the Robert Leslie Boland poetry prize 2018 and the Hanna Greally International Literary Award 2017. 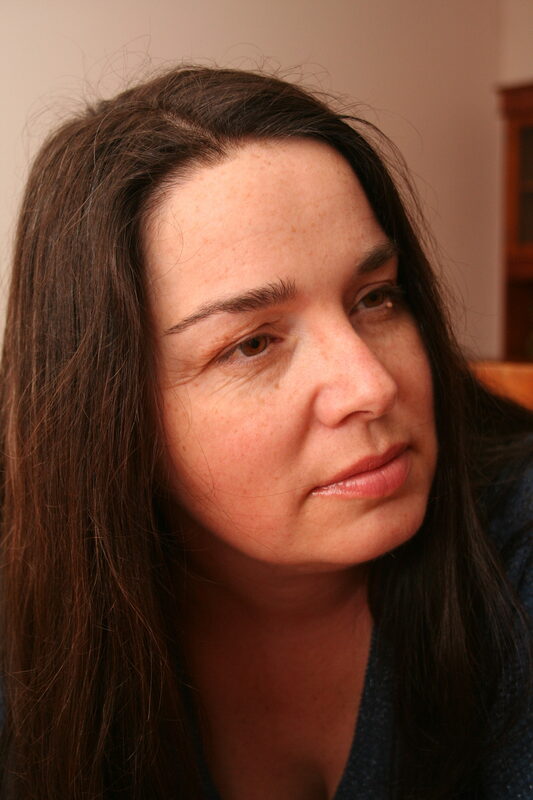 She was shortlisted in 2013 for the Poetry on the Lake XIII International Poetry Competition and was highly commended for a Kerry Literary Award (for fiction) in 2015. She is also a Volunteer Tutor on the Fighting Words Creative Writing Programme.